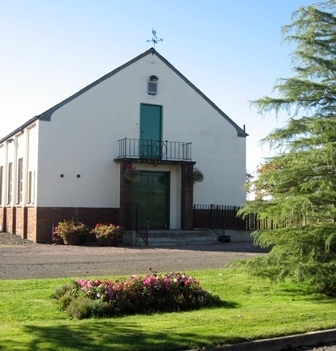 Each Letham Nights is held in Letham Village Hall, Fife, just off the A92, 5 miles from Cupar, 10 miles from Glenrothes and 15 miles from Dundee. There are good bus services to Letham from the surrounding area and trains to nearby Ladybank. The Letham website has a journey planner page to help you. For example it will show you that you can get the 64 bus from Cupar leaving the Crossgate at 8pm and it will have you in Letham by 8.20pm. The same bus will take you back at the end of the night at 12.07 getting into Cupar at 12.08pm. Easy peasy! !